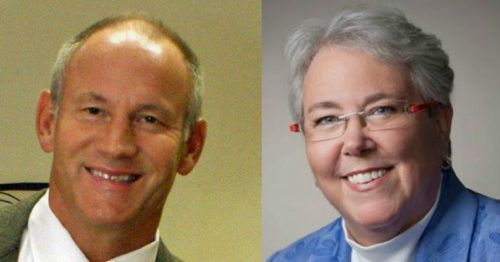 MONTGOMERY, Ala. (AP) — Alabama House members voted Thursday to protect faith-based adoption organizations that refuse to place children with gay parents, despite strong opposition from a respected lesbian lawmaker who called it an attack against gay people. By a party-line vote of 60-14 with only one Democrat in favor, the House approved a measure that would prohibit Alabama from refusing to license or sign contracts with adoption groups that won’t place children with gay parents or other households for religious reasons. She said any lawmaker who votes for the bill would effectively be saying she’s not fit to be a parent. Wingo said he doesn’t mean to discriminate, but rather to respect the religious rights of adoption organizations. The bill now moves to Alabama’s Senate. Georgia’s legislature is working on a similar bill, and South Dakota, Michigan, North Dakota and Virginia have already passed similar laws.